so long time no post (hee, hee) but the holidays were just so busy! mine were wonderful and i hope your's were too! i just wanted to tell you to stay tuned because this friday i have a fun announcement about an upcoming carly tee photography event. with christmas just around the corner, today's project is multi-tasking! 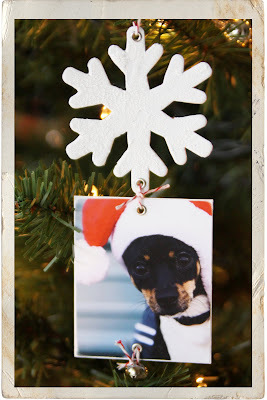 you can take a simple piece of chipboard & a photo and create an ornament, a gift tag, a napkin ring, a necklace, garland...anything you want! 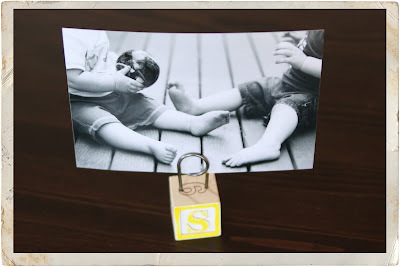 -cut chipboard to size of photo and adhere photo to chipboard with gluestick. 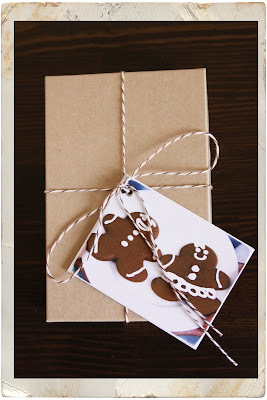 -punch holes as desired (to makes into an ornament or tag) and add eyelets if desired. -now add any extras! like for my ornament i add a chipboard snowflake above my photo and a little jingle bell below, all held together with my new favorite red baker's twine. p.s. today is the last of our holiday friday creatives. i hope you've had as much fun as i have! -tie a little knot of ribbon around the top of your bell and push to the end so the bell will sit correctly when turned upside down. -turn your jingle bell upside down and insert photo. 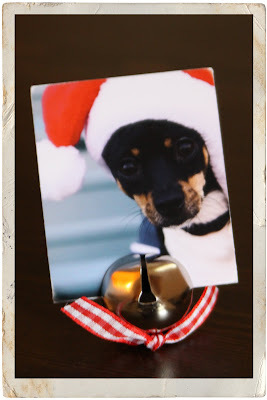 the larger your jingle bell, the larger the photo it can support. i used a 30mm bell and it worked perfectly with a wallet sized photo. 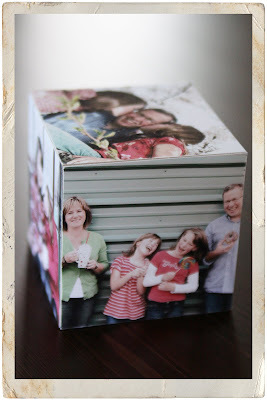 -crop photos to fit cube/block (and remember to measure twice and cut once). -adhere to cube/block with glue stick and sand edges as desired. p.s. 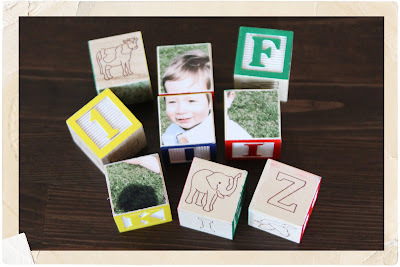 another cute thing to make with alphabet blocks are little photo holders with the wire holders we made here. 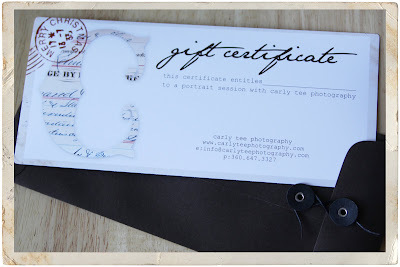 carly tee photography now has gift certificates (just in time for holiday gifts)! email us today to get yours, info@carlyteephotography.com.